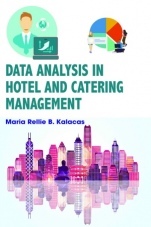 Data Analysis in Hotel and Catering Management examines various aspects of data management and data analytics in hotel and hospitality industry. It includes definitions of data gathering, data analytics, usage and importance of data analytics in both hotel and catering management. 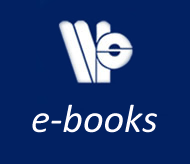 Provides the reader with insights into the development of data analysis, so as to understand the vision, motivations, arguments, backgrounds and why some hotels and caterers are efficiently managing data than others. Author Biography: Maria Rellie B. Kalacas is an assistant professor in Department of Food Technology at the College of Industrial Technology, Laguna State Polytechnic University, Santa Cruz, Campus, Philippines. She did her Doctor of Education major in Educational Management Degree and Master of Arts major in Technology and Home Economics from Laguna State Polytechnic University, Philippines. She also completed her Master of Arts in Industrial Education major in Hotel and Restaurant Management from Rodriguez Institute of Science and Technology, Philippines.